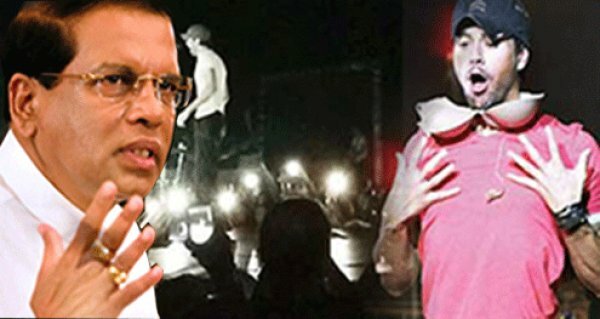 The Dec 20 concert in the Sri Lankan capital saw ecstatic local women running on stage to hug and kiss the “Hero” singer while others threw their underwear at him, Sirisena told a public meeting in the eastern district of Ampara. Whipping with the tails of stingrays was reserved for hardened criminals in mediaeval Sri Lanka and is used as a popular idiom for extreme punishment of wrongdoing. There was no immediate comment from the local organiser, Live Events, a company co-owned by Sri Lankan cricket stars Kumar Sangakkara and Mahela Jayawardene.